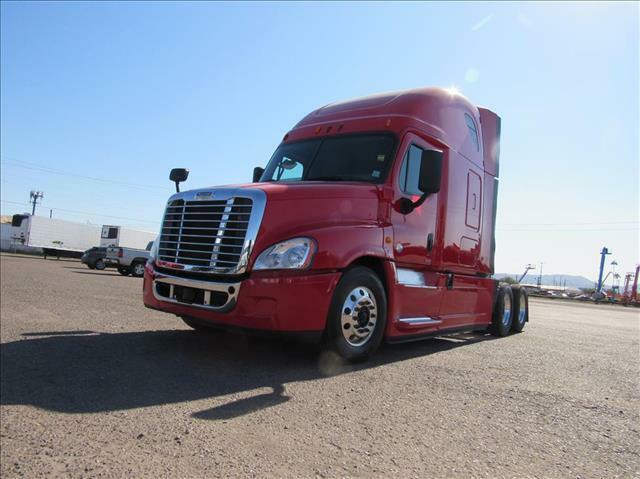 Fleet maintained 2015 Cascadia Evolution This fleet maintained 2015 Freightliner Cascadia Evolution is equipped with a Detroit DD15, Detroit DT12 automated transmission, 253 rear ratio for extended fuel economy and 228" wheelbase. Very clean and ready to work. Ask about extended warranty coverage that includes after treatment.